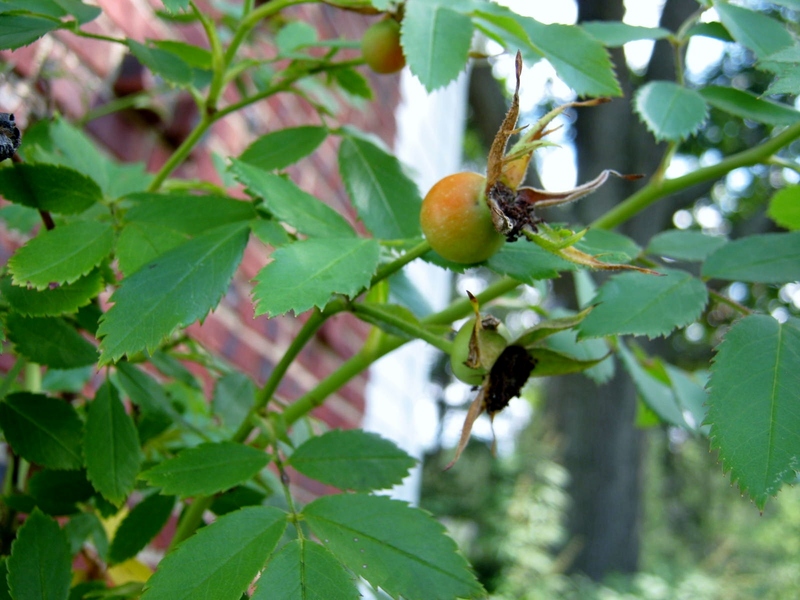 If you are in the habit of cutting away your spent rose blooms, begin now to leave a few intact to stimulate the formation of rose hips. This signals the plant that winter is approaching. Many more good tips on preparing rose bushes for winter can be found at Heirloom Roses. Preparation & Plants – Saving Heirloom Tomato Seeds.